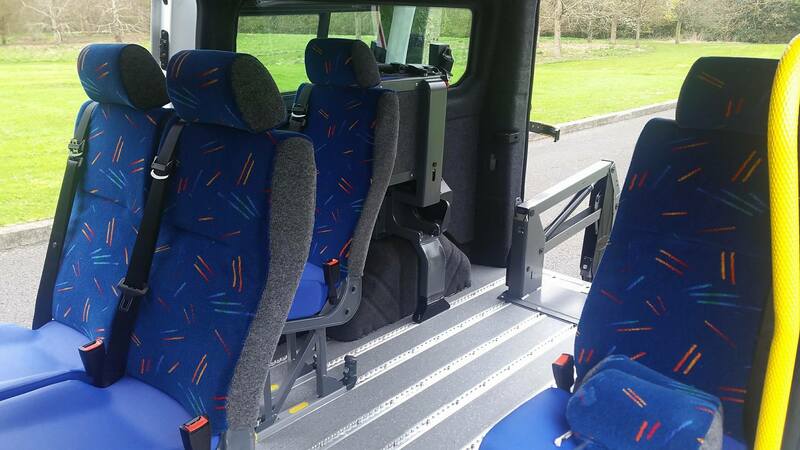 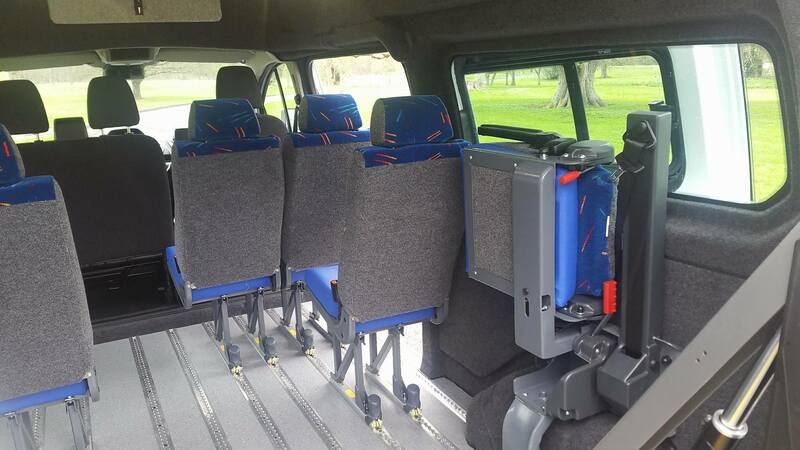 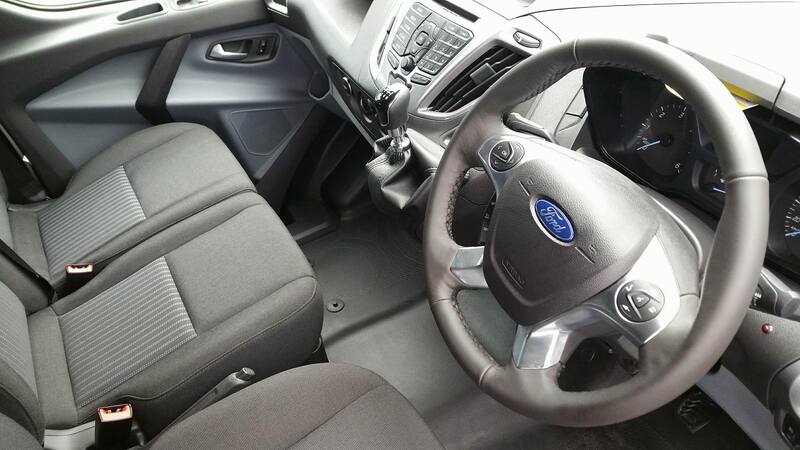 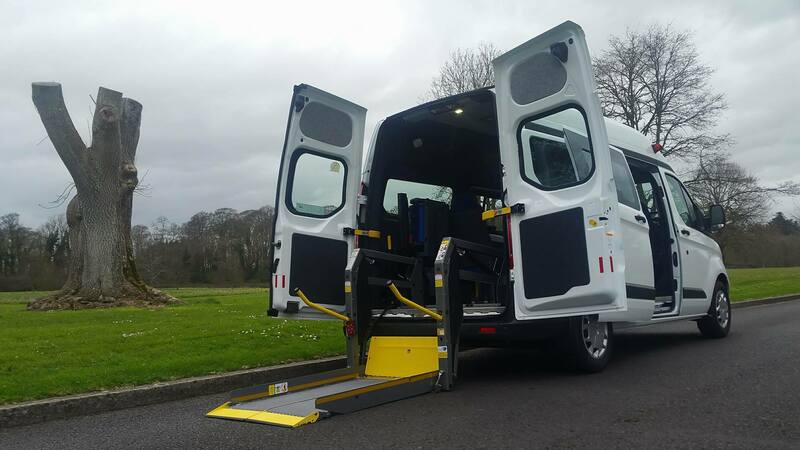 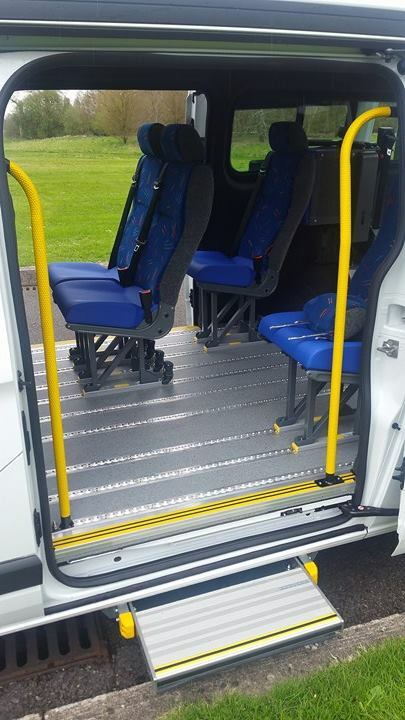 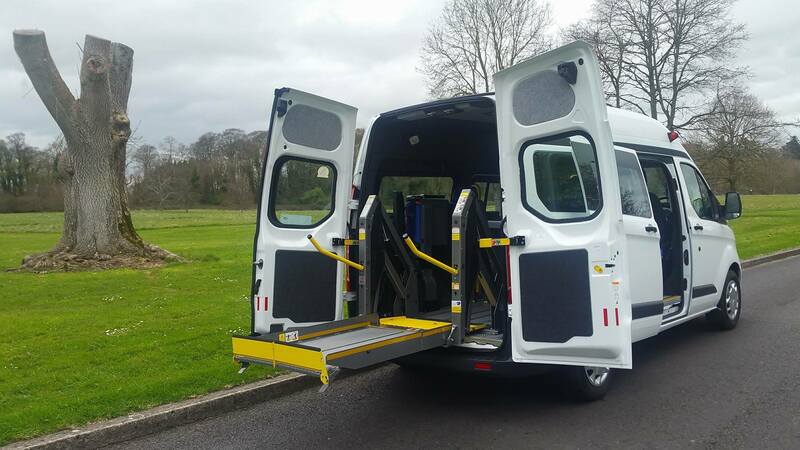 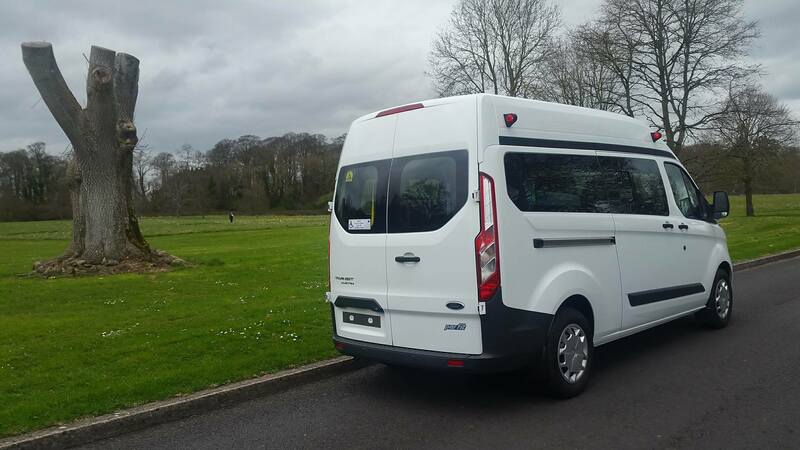 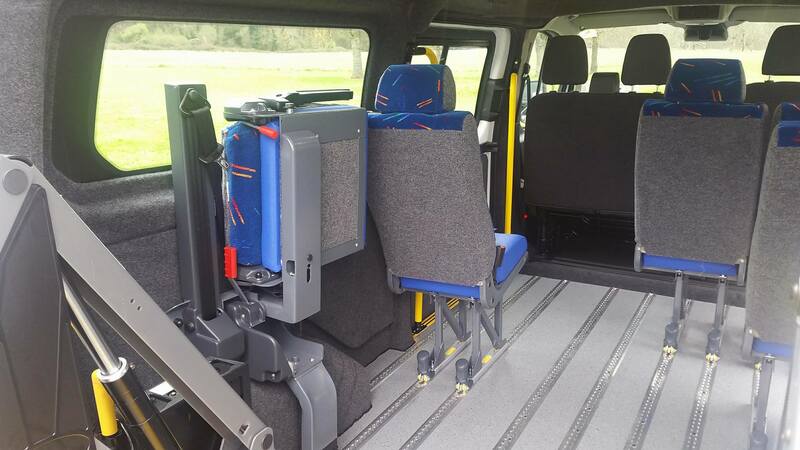 First photos of the new Ford Transit Minibus for Cope Foundation. 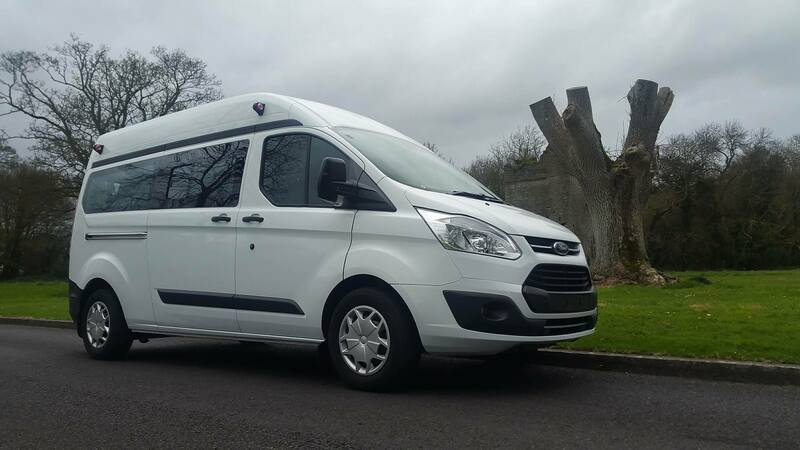 Hot off the production line from Cavanaghs of Fermoy, soon to be plying its trade in Fermoy and beyond. 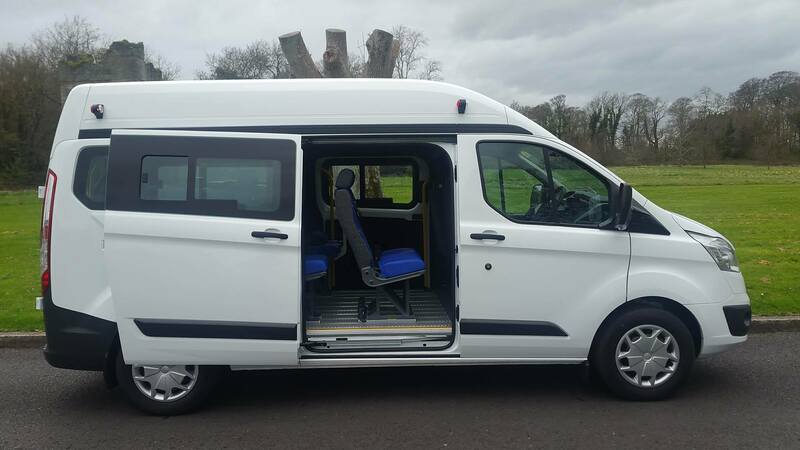 Everyone at Fermoy would like to give a huge thanks to all who helped fund raise for this much needed transport for Cope Foundation, County Cork.